An innovator of serial digital interface (SDI) technology, Semtech was first to market with an array of advanced ultra-high definition (UHD)-SDI solutions and now lead the way in proven UHD-SDI, 3G-SDI, high definition (HD)-SDI and standard definition (SD)-SDI technologies. 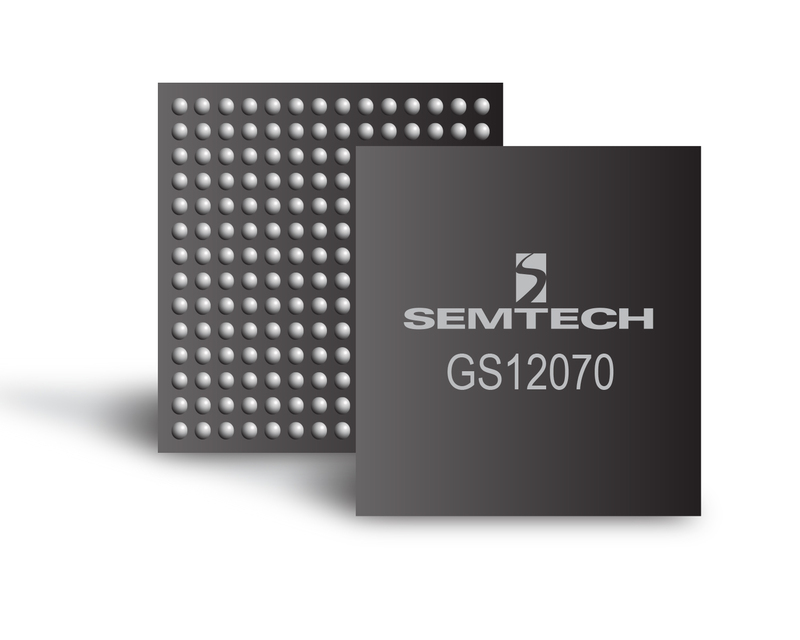 Today, we offer the world’s most progressive solutions designed specifically for real world broadcast challenges. 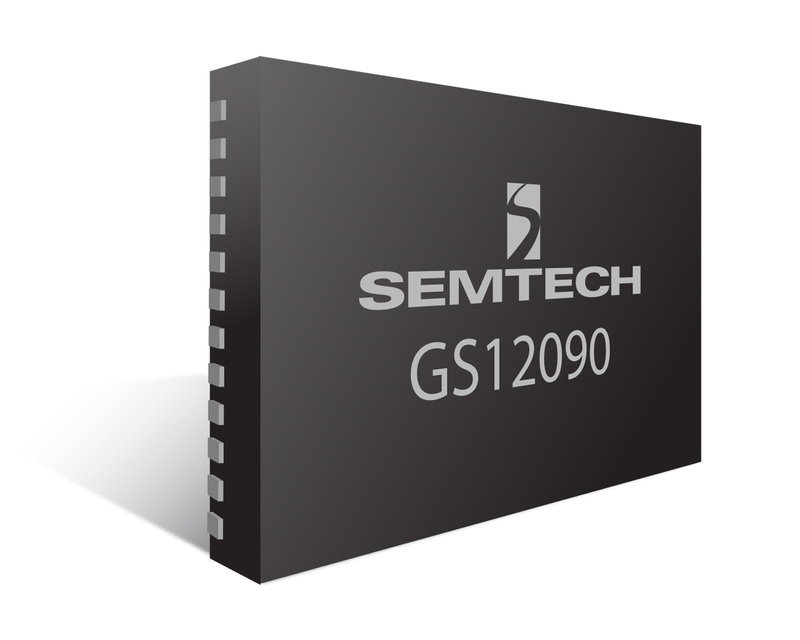 Always striving to push the boundaries of performance, reach, and signal integrity, Semtech’s goal is to reduce time to market and design risks. 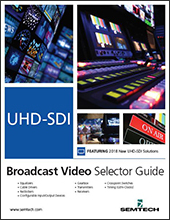 UHD-SDI is ideal for UHDTV-1 and UHDTV-2 infrastructures that include routers, cameras, monitors, switchers, and more. In fact, there’s a good chance that any television broadcast has passed through several Semtech components.